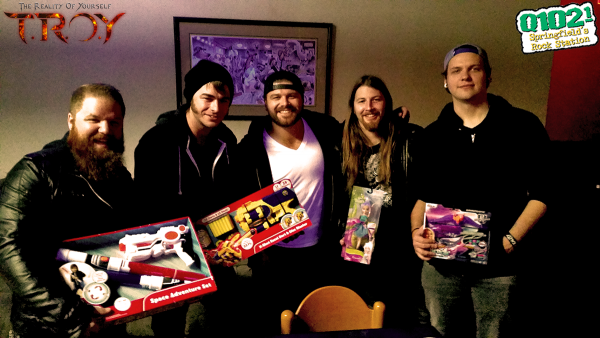 The Reality Of Yourself had a blast at the first annual Toys for Tickets presented by Q102.1 and was reminded by this event of why we love our rock community so much! 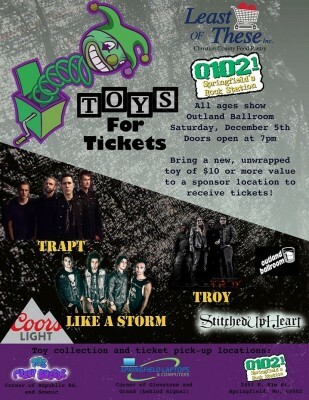 Toys for Tickets was created to help raise toys for less fortunate kids in our own community during the Christmas season by having concert-goers provide a toy instead of money for a ticket. 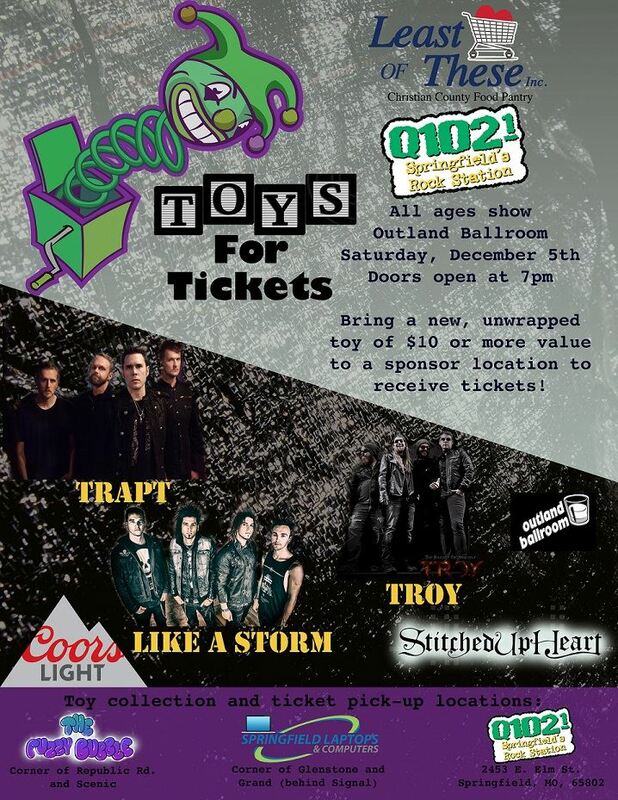 TROY joined the stage with Stitched Up Heart, Like a Storm & Trapt for the sold out event – over 350 toys were collected to be donated! 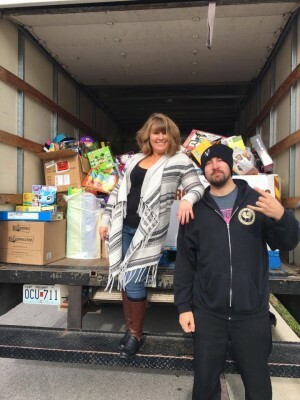 Q102.1 was awesome for putting this thing together and the community did amazing at following through and making the whole thing a great success! 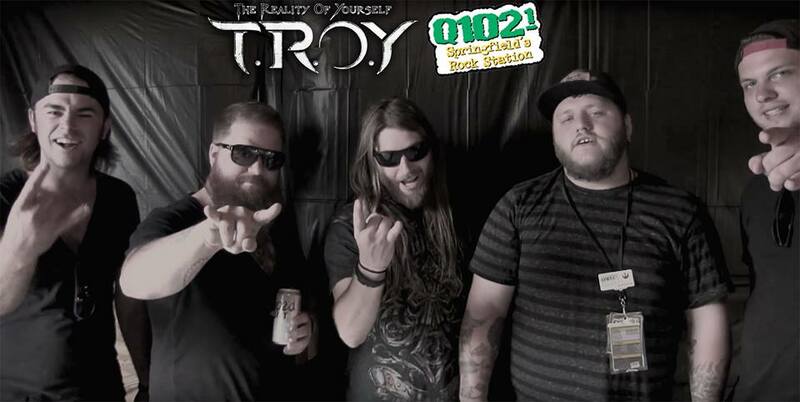 TROY feels grateful to have been a part of a great cause and honored to have shared the night with so many amazing artists and fans. Our rock community is strong & this was a great reminder of the difference we can make when we make the decision to.